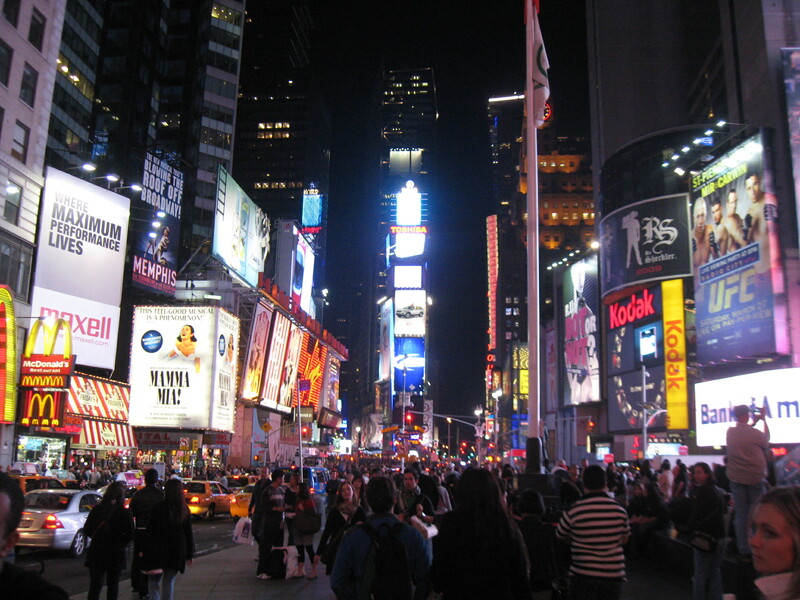 Interested in traveling to New York City but worried about spending too much money? Believe it or not, its possible to have an outstanding trip without breaking the bank. Here are a few great places to visit that won’t cost a dime. The Staten Island Ferry is one of New York’s best places for a first date. 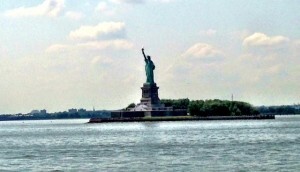 The ferry ride from lower Manhattan to Staten Island travels in front of the Statue of Liberty and provides breathtaking views of the New York skyline from the water. Go at night to see that statue beautifully lit up and the lights of the city shine. 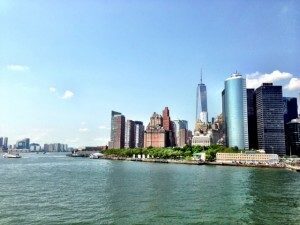 There is no fee to ride the ferry and alcoholic beverages can be purchased on board which makes it a romantic, yet very cheap place for a date. 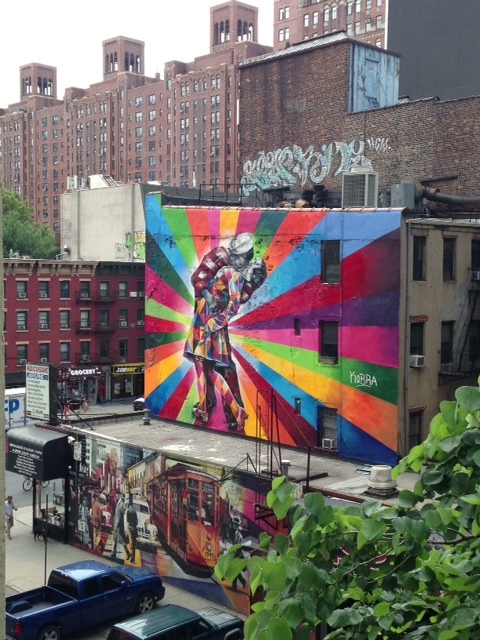 Located in the West Village between West 30th and West 13th Streets, the High Line is a re-purposed elevated train track that serves as green space and a pedestrian walkway. It is a popular place for locals and tourists looking for reprieve from the hectic city. 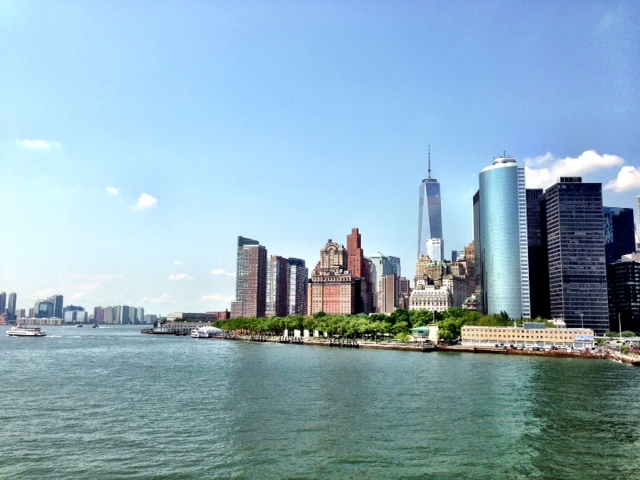 There are shops and food vendors for those who wish to spend some extra time taking in the views of the riverfront. Also events such as youth nights, stargazing, and ‘Arty Hours’ are hosted in this space. 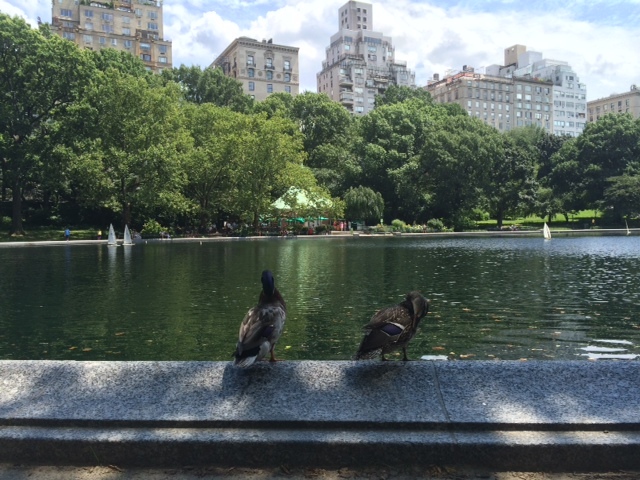 843 acres of wilderness centrally located in the middle of more than 8 million people, Central Park has activities for everyone. Horse drawn carriages, bike/running paths, performers, band shells, concerts, dancing, plays, sports, and a sailboat pond are just a hand full of the many free activities that take place in the park on a regular occasion. 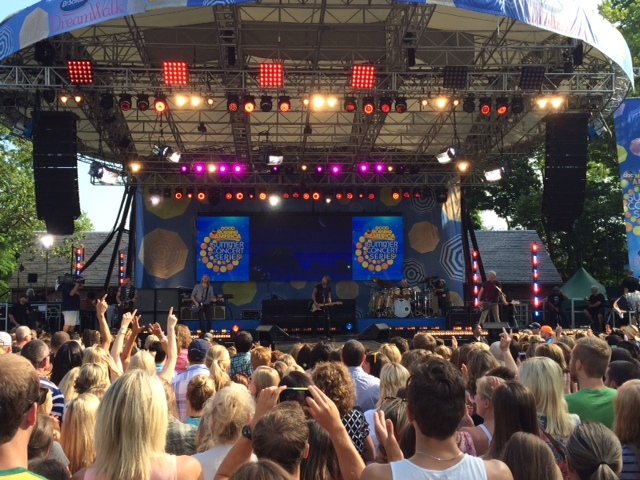 Good Morning America regularly hosts free live concerts in the park on Fridays during summer. 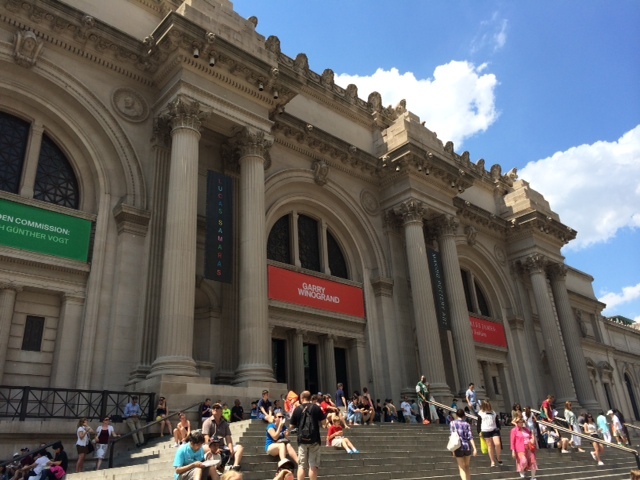 Museums such as the National Museum of the American Indian, the Museum at the Fashion Institute of Technology, the New York Public Library, and the Bronx Museum of the arts are always free. 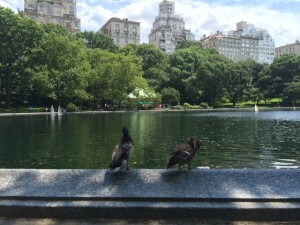 Places like the Brooklyn Botanical Garden, New York Botanical Garden, Bronx Zoo, and Museum of Modern Art have days or specific times when its free. 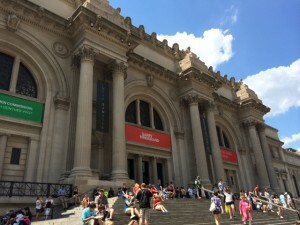 New York’s most popular museums such as the MET and the Museum of Natural History have a ‘recommended’ price tag of around $28 for adults but the actual price is only a suggestion and visitors can pay whatever price they want. Such a big city catering to so many different tastes naturally has a wide range of free events. For people that like to move there is outdoor salsa dancing. For people who want to relax there are movies in Bryant Park. 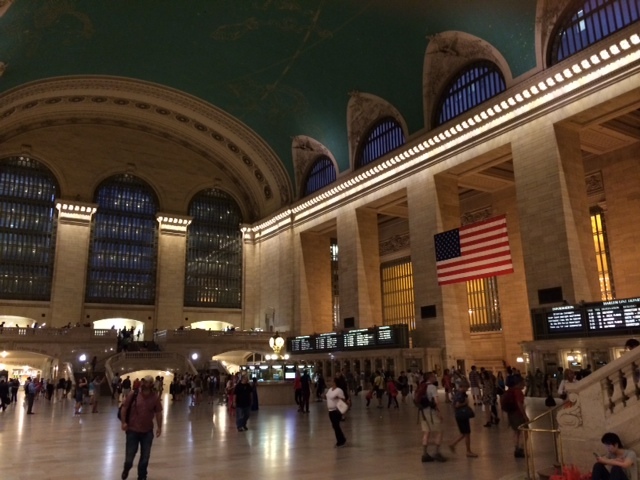 Grand Central station often gets overlooked as a tourist destination but its beautiful architectural design and decorated ceiling make it a worthwhile stop. There are also free walking tours for various parts of the require a donation of any amount at the end of the day. There are enough free events to cover weeks of entertainment in New York City. The next challenge is to find cheap hotels and transportation.